In this contest we’ve teamed up with TemplateMonster to give away 3 of their premium Joomla Templates and some other prizes. Enter to win! TemplateMonster is a US based company that is known for offering website templates for many kinds of websites, blogs and web shops. Their collection includes Joomla templates, WordPress themes, Magento Themes, osCommerce templates, HTML templates, Flash templates, etc. Which of TemplateMonster’s Joomla templates do you like best and why? 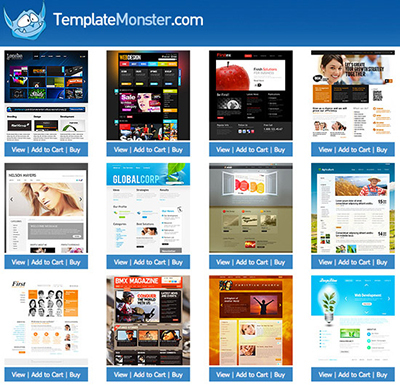 Please keep in mind: there are more than 1200 Joomla templates at templatemonster.com. Each has its own ID. So, take your time, choose the Joomla template that is just perfect for your project and leave a comment below. This Giveaway has been ended and the winner is Oktay Yildiz.